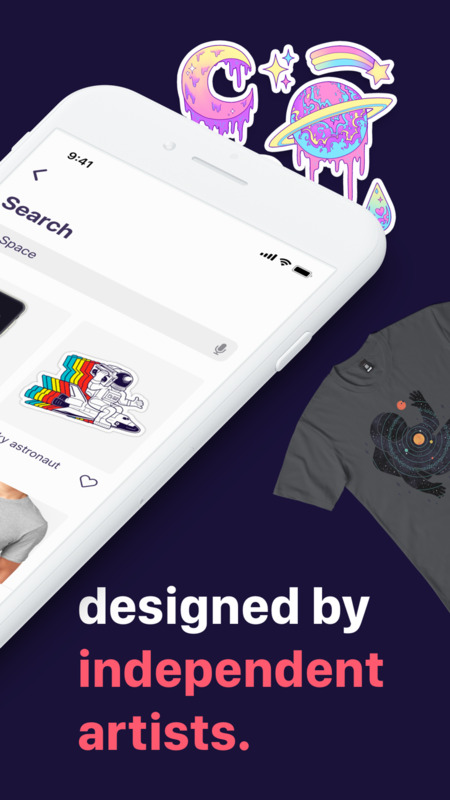 Redbubble begins with over 700,000 independent artists. A global community making everyday products weirdly meaningful. A shirt with an evil cat. A phone case with a galloping donut. A tote bag with a star-surfing astronaut. Whatever your thing, Redbubble has uncommon designs that smack you right in the heart. 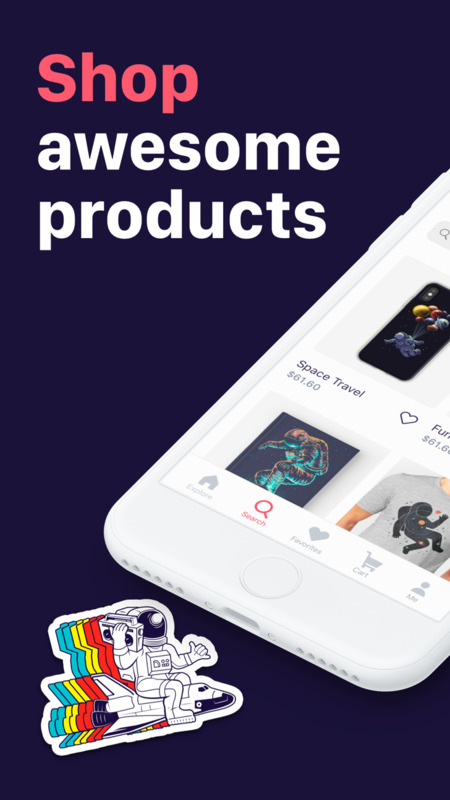 - Explore nearly 10 million designs on 55+ products. - Check out curated collections of super fun stuff. - Save your faves for later. - Find inspiration, an original gift, or just run wild. Sound good? Why not take a look around. We think you'll like what you find. We vanquished some bugs. Don’t ask us how we did it. There were dark struggles. Sleepless nights. Moments that tested our very humanity. Math stuff. Now go browse some cool art and revel in your freedom from glitchiness.